Boerboel breeding is receiving a lot of love lately with a surge of popularity for this incredible breed. Boerboels are devoted dogs known for being protective when necessary, without being aggressive in normal interactions. Originally South African the breed quickly spread over the world and several bloodlines are now present in North America and Europe. The American Kennel Club recognized the Boerboel as an official breed in 2015, and has the American Boerboel Club as its top national breed association. 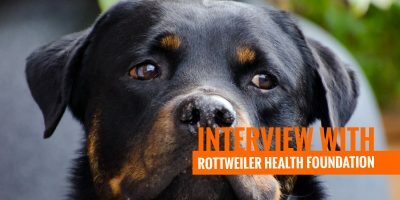 We’ve contact the club and Kerri Dale, President of the American Boerboel Club, accepted to answer a few questions about the Boerboel breed, its breeding and its future. Describe the Boerboel for all of us knowing very little about it! The Boerboel is a big, strong, athletic dog. Well-balanced with good muscle development, they should move swiftly and powerfully with an impressive and imposing countenance. They are self-assured, obedient and intelligent with a strong watchdog instinct. Due to the emotional nature of their bond, Boerboels fare best living as part of the family. Left to live completely outside and away from their humans, they can become bored, depressed and will likely occupy themselves by indulging in undesirable or destructive behavior. When Jan van Riebeeck came to the Cape in 1652, he brought his own dog along to protect him and his family in this wild and unknown country. This dog was known as a “Bullenbijter”, a large, heavy Mastiff-type dog. The settlers, from many different countries, who came after Jan van Riebeeck also brought along their strongest dogs to protect them. The Bullmastiff that DeBeers brought in to guard the diamond mines as well as the Rhodesian Ridgeback play a prominent role in the Boerboels development as well. His pioneer owner requested him to be a friend of the family, a worker and provide protection. Like many other breeds, due to urbanization and exportation, the Boerboel will evolve in in its purpose. In order to retain the traits that make it a Boerboel, they will need to continue to be identified and bred for. Marlo, a boerboel dog doing herding. Boerboels are versatile working dogs. Boerboels have a protective temperament and are banned in several countries worldwide, including Denmark, Frank and Qatar; do you believe they are a good family breed? Boerboels are dominant, strong-willed dogs who need to be raised with a discipline, training and lots of socialization starting in puppyhood. Not all bloodlines are suitable for a family dog so do your research. That said, most responsibly bred, well-socialized Boerboels are typically very good with children, especially those they share their home with. The entire family should take part in training exercises to ensure the dog understands that children occupy a higher station in the family’s hierarchy. Children should be taught to respect and treat dogs with kindness and should not be left unsupervised with any dog no matter how trustworthy you believe they are. The Boerboel breed was officially recognized by the AKC in 2015. The standard used by AKC was derived from the SABT standard (now replaced with the SABBS) that was in place at that time as well as some wording from the EBASSA and KUSA standards. The goal has always been to preserve and protect the historical Boerboel. With all of the upheaval in the Boerboel community in the past several years over the ever-changing breed standard you will find that the American Kennel Club Boerboel Standard and the Boerboel International Standard has not deviated and will be the closest to the original standard put forth by the founders of the breed. We do not have any official links with Boerboel International, but we are aware of their breed improvement scheme, support it 100 percent and think they are light years ahead of all other organizations in this area. Boerboels are a very large dog breed, it is often said that they require very little exercise. We consider the Boerboel to be a large, not VERY large breed. We also believe that Boerboels do need exercise to develop properly and to be fit. There has been a lot research that indicates that a good deal of bone health and structure will be less genetic and more environmental. Still I would look to purchase puppies from breeders who are health testing. With that in mind I would also feed the best food that I could afford, some would suggest RAW, keep them at a healthy, fit weight, exercise but avoid high impact activities, avoid raising them on slippery surfaces. I am not aware that this is a widespread problem within the breed. However, if available, then you can do DNA test to see if your breeding stock are carriers. 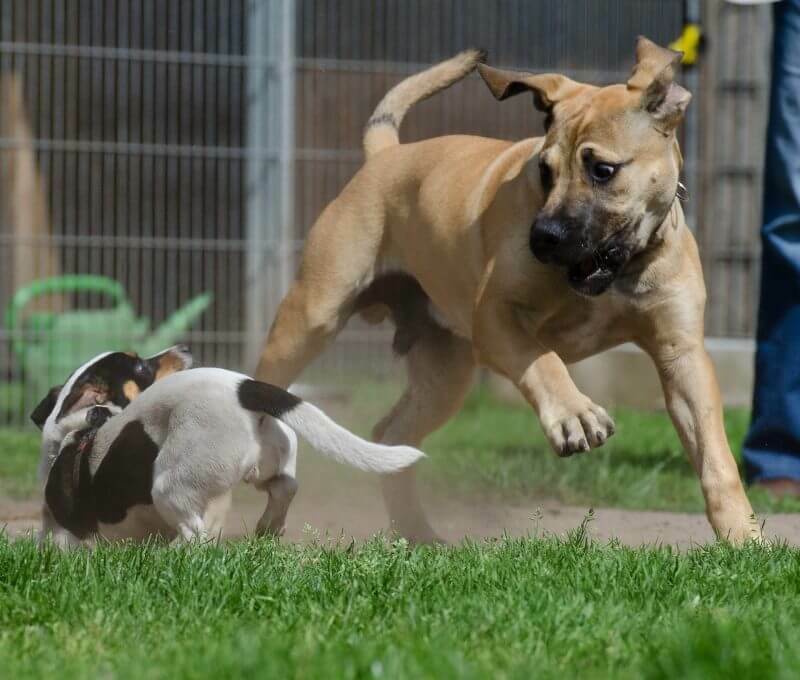 Boerboels are playful and love other dogs. Just make sure they are properly socialized throughout their youth. What are the top mistakes Boerboel breeders make the most? Failure to raise and own a Boerboel into full adulthood, much less past the age of five before deciding they will be breeders. 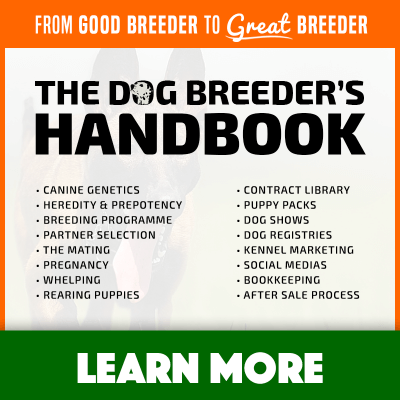 Breed with dogs with known genetic faults and or no health testing results. Not making proper pairings to correct physical faults and/ temperaments. You need to do years of research before you decide a bloodline(s) to start Breeding boerboels with. Ensure you know as much as you possibly can about all of the genetic issues with the line(s) you choose. 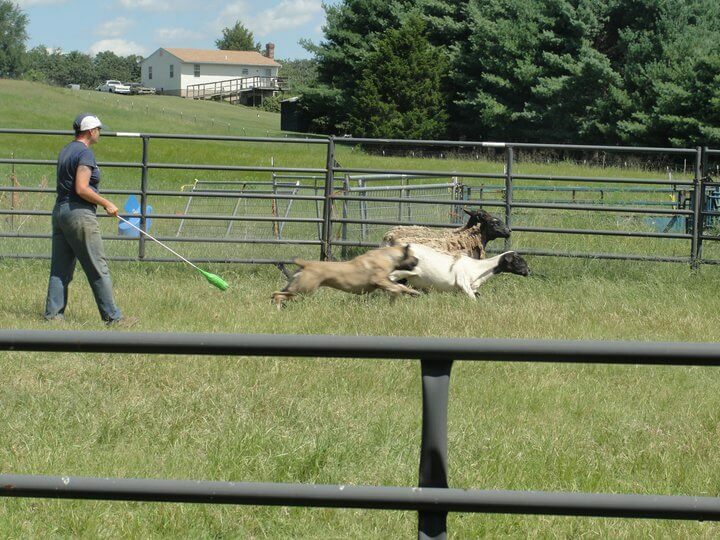 Breeding is not a money making scheme and you can run up a good deal of medical and other bills quickly. Patience and research is of paramount importance. After fully educating oneself on the demands and expense of owning this breed, before you ever purchase your first Boerboel, find a good mentor. 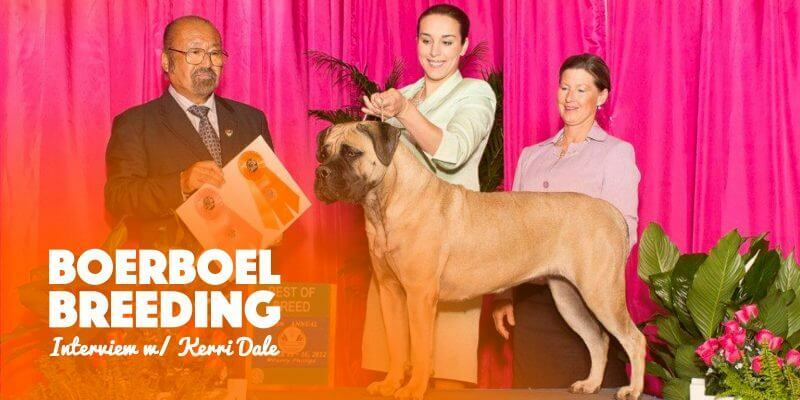 A mentor that is a member of the AKC affiliated Breed parent Club (American Boerboel Club) and has agreed to uphold the club’s Code of Ethics and adhere to the Breed Standard. 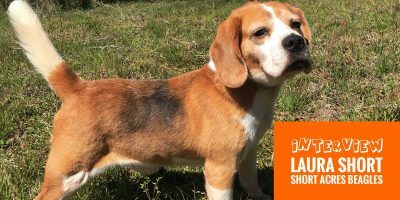 One that has years of experience with the breed, has extensive knowledge of the breed’s history, traits, temperament, and conformation. Excellent article ! 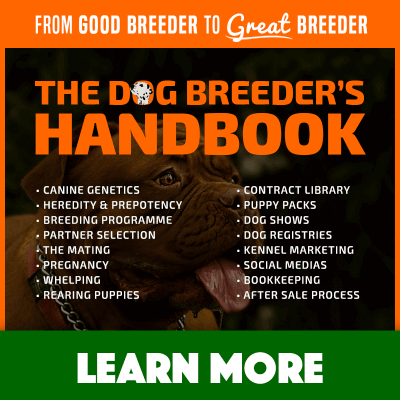 Covers thd basics and thankfully, Kerri continually urged doing your research BEFORE getting a boerboel, as any would be dog owner should do on any breed. Exactly, continuous learning and research are what everybody should do. Breeds are constantly moving, the canine species are constantly discovered bit by bit, so our education should never cease!